Market Square at Crocker Park is a loft in the Cleveland, Ohio area. 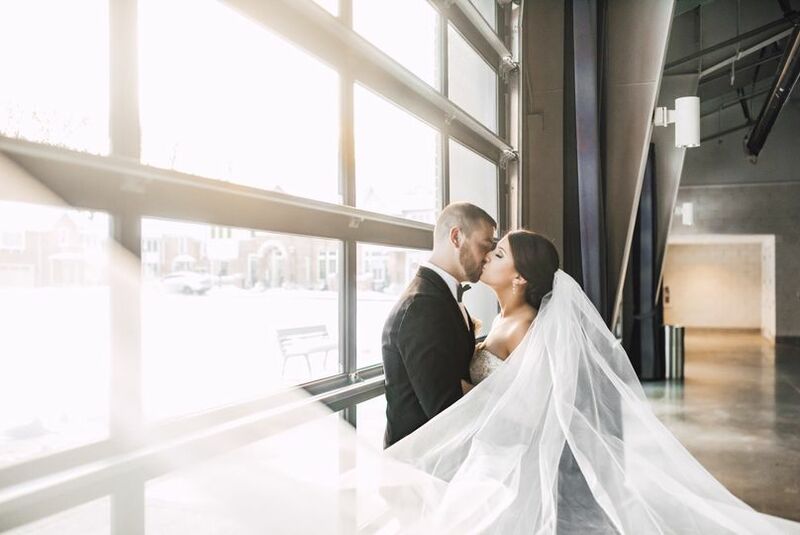 This modern venue sits in Crocker Park and features large glass walls and concrete flooring. Couples can find this space located 10 minutes from the Lake Erie Nature & Science Center. Couples can fit up to 500 guests in this building’s 8,800 square feet of space. Market Square at Crocker Park also features 39-foot cathedral ceilings. 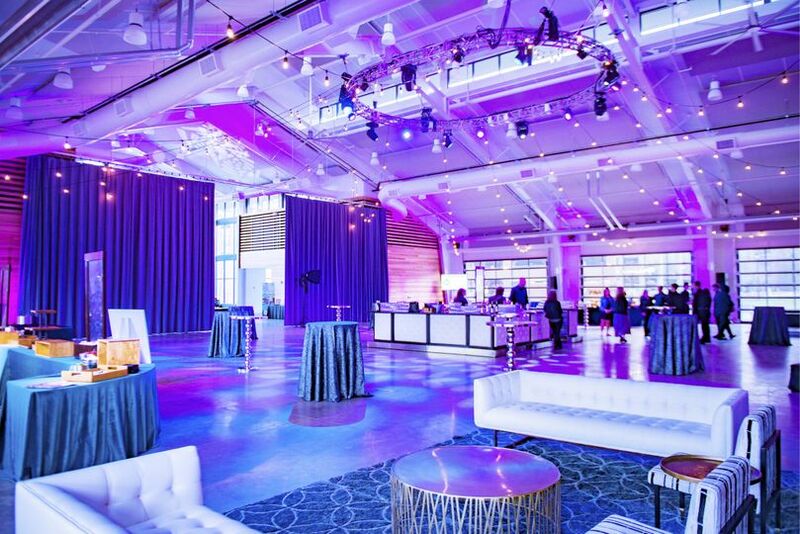 This venue is completely customizable and can be used however couples see fit for their event. 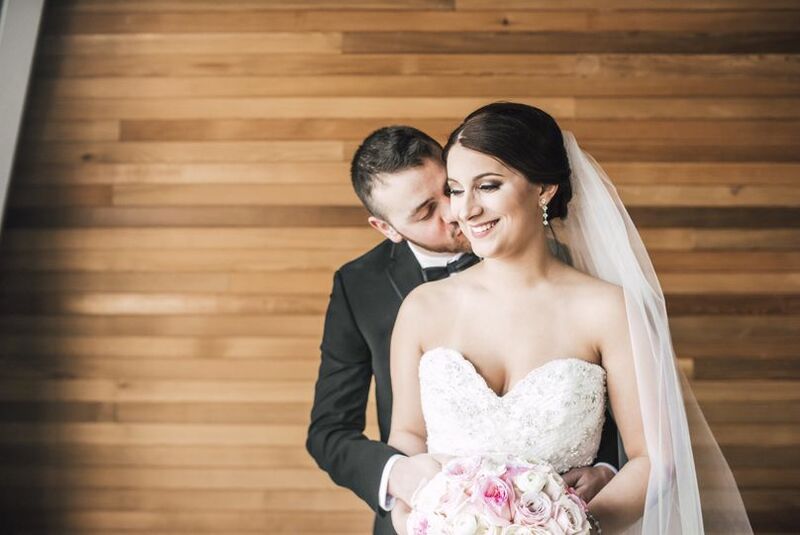 Couples can choose to host their ceremony indoors or out in the park among the trees and grasses. 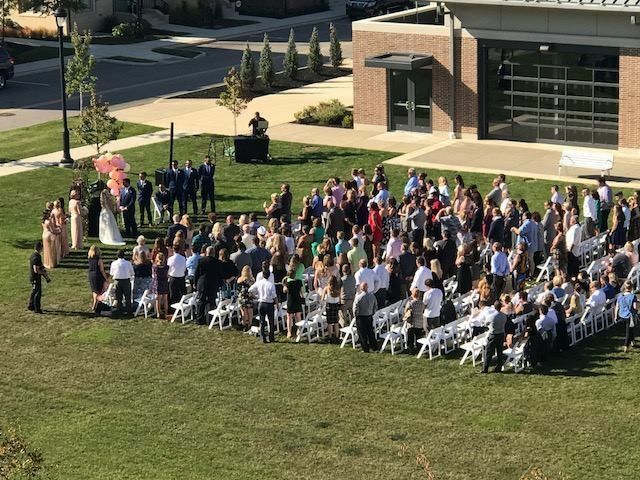 Outdoor ceremonies can then transition to receptions in the venue. 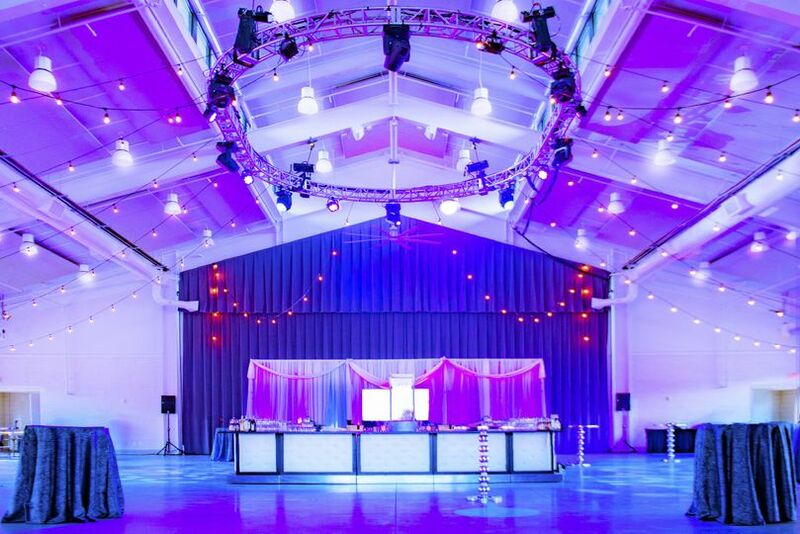 All catering at Market Square in Crocker Park is handled exclusively by The Driftwood Group. The venue’s partnership with this company ensures that couples and their guests receive only the best and most delicious catering available. The catering company also has expert experience with event planning. 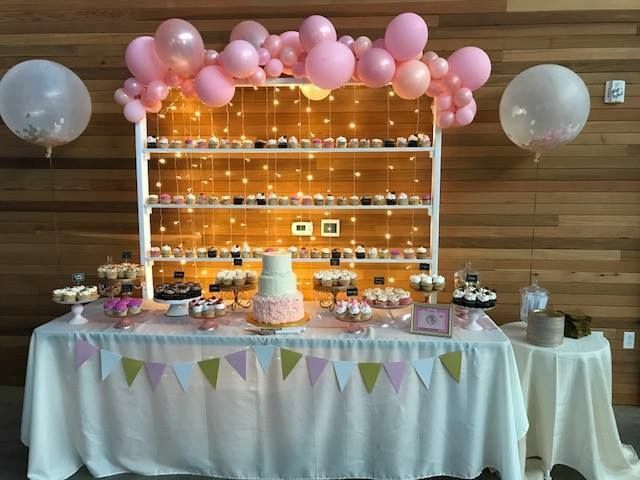 Couples can consult this caterer for help with their event theme, rentals and coordination. 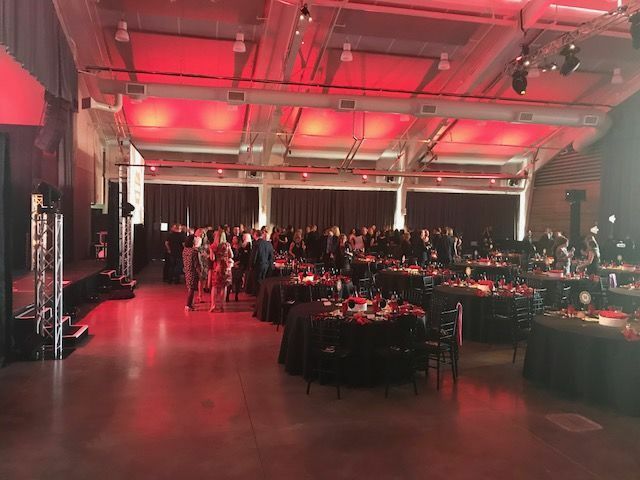 I recently project managed an event at the Market Square building at Crocker Park for American Greetings All-Associate Meeting. The facility is clean, well-equipped, and easy to work in. Eric Mayer (Sales & Events Manager) was our venue contact and was a pleasure to work with. 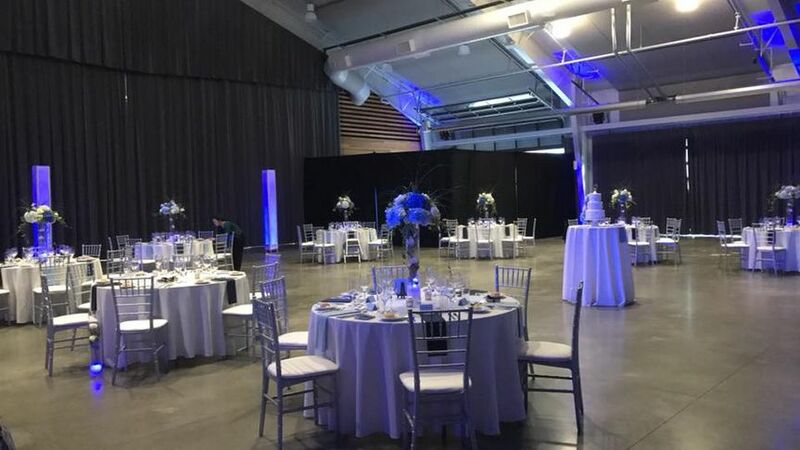 The giant glass doors made the space feel very open and gives a lot of natural light into the room, I'd definitely recommend hosting any social or corporate event here. NPI was the vendor of Choice for a couple of Events at Market Square. 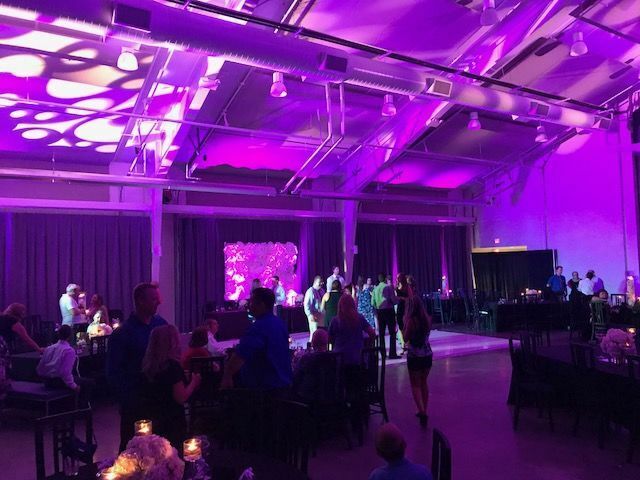 We handled everything from Rigging, Sound, Video, Lighting and Décor for those event. Market Square and Eric were very easy to work with and accommodating with any requests we made. I would definitely use this facility in the future.